Thanks to great sources who got HoopDirt.com out in front of this one on Friday (NAIA DIRT). It has now been made official, after 11 years with the Freed-Hardeman Lion basketball program, head coach Jason Shelton will be leaving Freed-Hardeman later in the summer to take on a new head coaching role at Chester County High School. The decision to leave Freed-Hardeman was not an easy one for Shelton, as he leaves behind many players he recruited and colleagues he has worked with the past 11 years. Replacing Shelton will not be an easy task either, as he has been one of the winningest coaches in FHU Lion basketball history, compiling a 225 – 136 record (62 percent winning percentage) in his 11 seasons as head coach with the Lions. Consistency has also been a key to Shelton’s success in regard to his recruiting as eight of his 11 seasons with the Lions have resulted in 20 wins. Throughout his time with the Lion basketball program, Shelton led his teams to feats that had rarely been accomplished in program history, including five NAIA National Tournament Appearances (08-09, 10-11, 13-14, 14-15, 15-16). He is also the only coach to ever win a national tournament game, as his 2014 squad advanced to the Elite 8 in the national tournament. The Lions also reached their first ever No. 1 overall ranking in school history during Shelton’s tenure as well as captured their first ever conference championship during the 2014-15 season. Mike McCutchen, Athletic Director at Freed-Hardeman, said he was thankful for the opportunity to work with Shelton and knows he will continue to be successful in whatever venture he takes on. Shelton said he was grateful to everyone who helped build up the Lion basketball program since he arrived 11 years ago. Shelton said he will truly miss everyone he has worked with, including former coaches, graduate assistants and administration. “I have worked with some tremendous people,” he said. 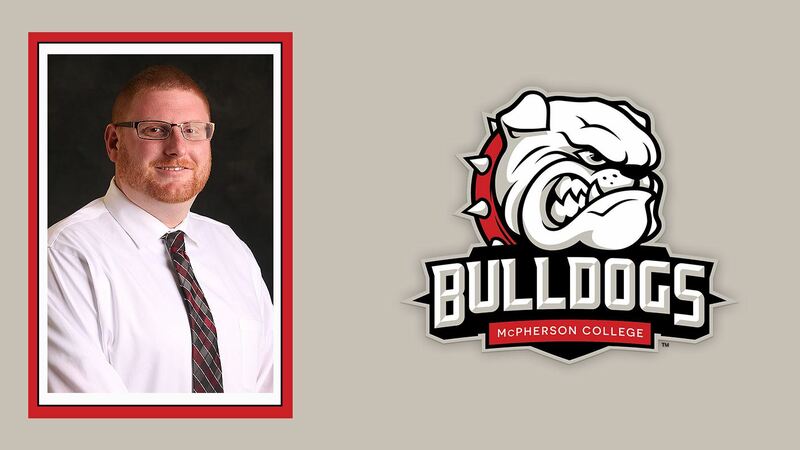 “Coach McCutchen’s leadership and direction of our athletic department has been invaluable. Thanks to Ryan Parnell, my assistant of eight years and our current assistant Vincent Mennino, we have successfully brought in not only talented student athletes, but young men that represented our university, our program, their families and themselves with class and a team attitude. Thanks to our graduate assistants, Nathan Aaron, J.D. Byrd, Will Mantlo, Zack Frey, Brian Pearson, Jonathan Milewski & Chase Teichmann and all of our student assistant coaches for their commitment to daily building the program and doing the jobs that often go unnoticed. Finally, Shelton said he is thankful to his family for all of their support and looks forward to spending more time with them in his new role at the high school. Shelton came to Freed-Hardeman from Colorado where he was the assistant coach for the University of Colorado where his responsibilities included off-campus recruiting and scouting along with on-court responsibilities. He was also the director for the Ricardo Patton Basketball School. Shelton began his college coaching career at his alma mater, David Lipscomb University, in 1994 where he assisted coach Don Meyer in leading the Bison to a 144-36 record, four national tournament appearances and a trip to the 1996 NAIA Final Four. While attending David Lipscomb, he was part of the 1989-90 team that was ranked No.1 in the nation, advanced to the final NAIA Final Four and set an all-time record for wins in college basketball with a 41-5 mark. During his time as a student athlete the Bisons were 139-16 and led the nation in scoring during three of those seasons by averaging 108, 111 and 110 points per game respectively. 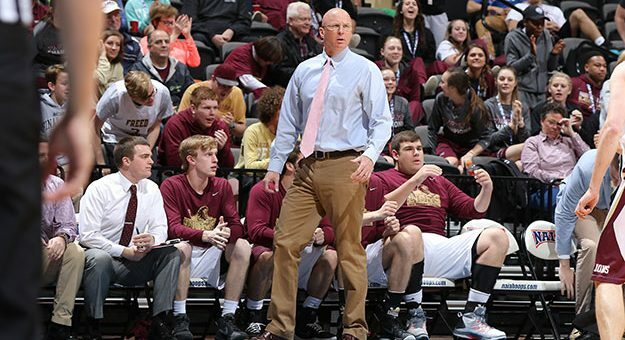 Shelton has coached 13 All-American selections throughout his time with the Lions and leaves FHU as the reigning two-time regular season American Midwest Conference champion and two-time Coach of the year.